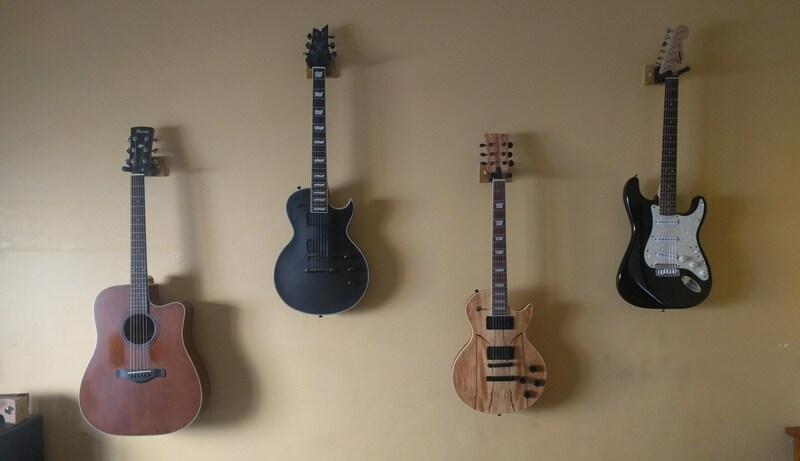 Just a quick post to show off my new wall mounts for my guitars. Really happy with how it turned out for only an hour of work. Stay tuned for a new custom build coming soon!